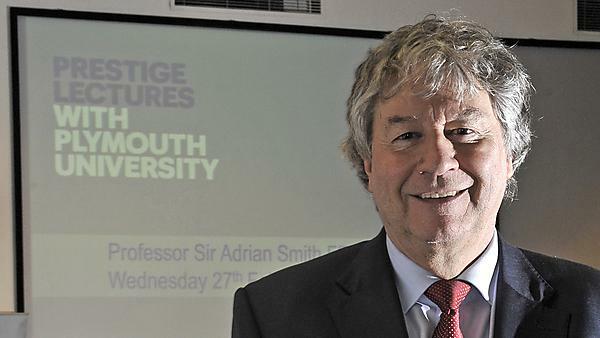 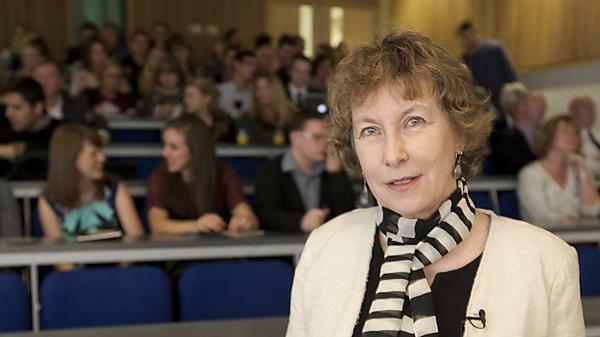 Prestige lecture by Professor Sir Adrian Smith titled 'FRS Statistics: the antidote to lying figures and figuring liars'. 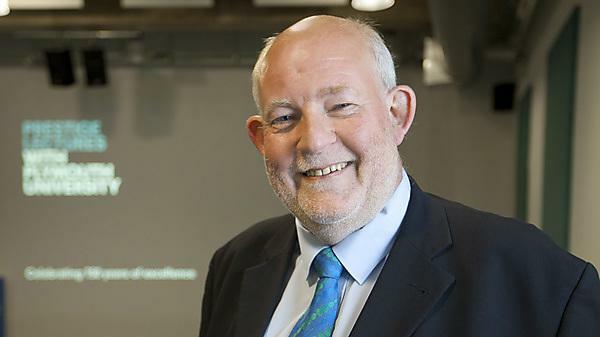 Prestige lecture by Charles Clarke titled 'International Challenges in Higher Education'. 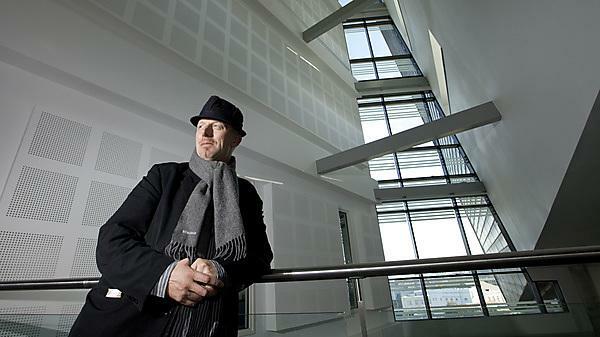 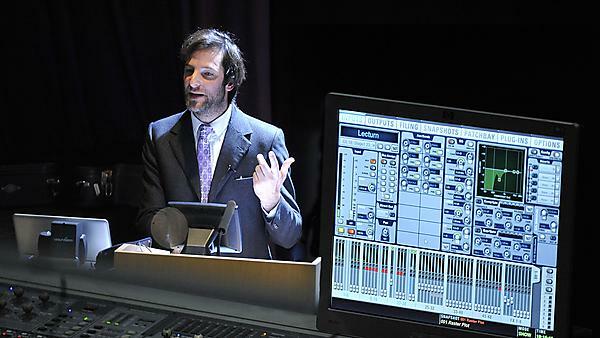 Prestige lecture by Nick Ryan on his new composition 'So Above, As Below'. 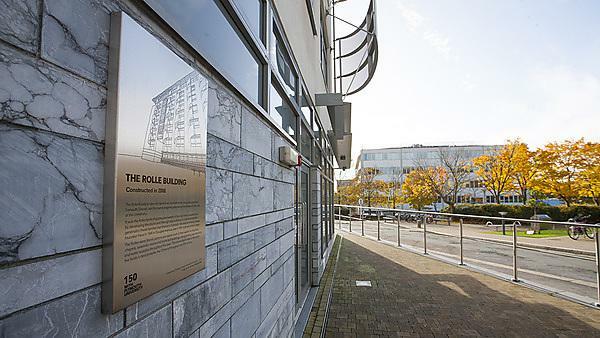 Prestige lecture by Tom Bloxham MBE titled 'Universities, Cities, Art Regeneration and the Royal William Yard'. 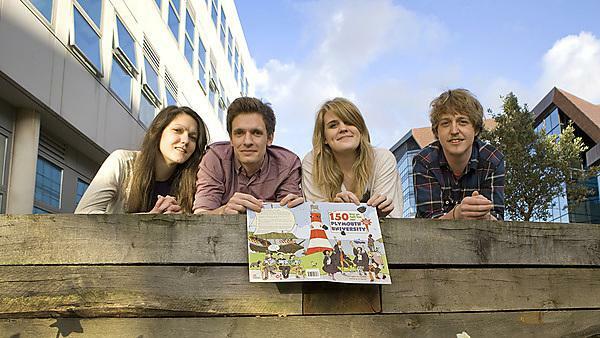 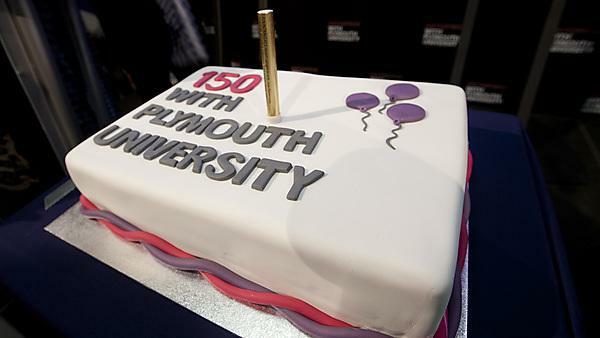 150 with University of Plymouth - learn more about our events highlights. 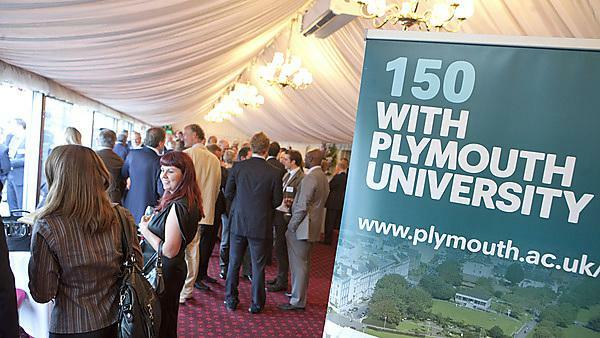 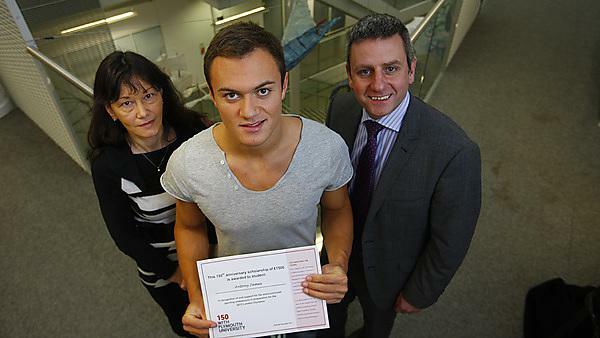 150 with University of Plymouth - learn more about our student experience and scholarships highlights. 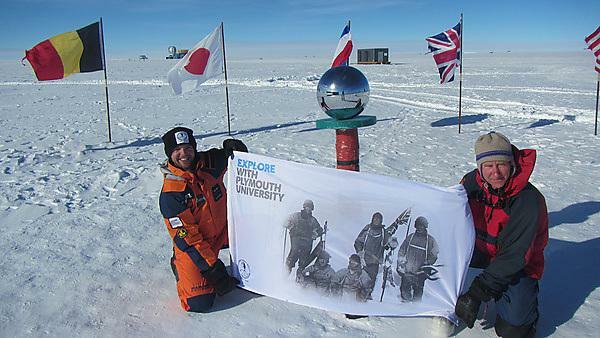 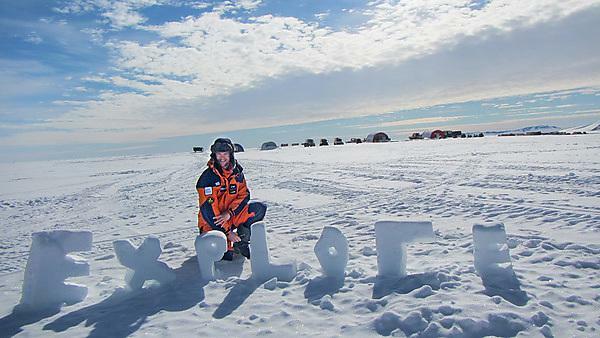 150 scholar Henry Evans - from university to the South Pole.